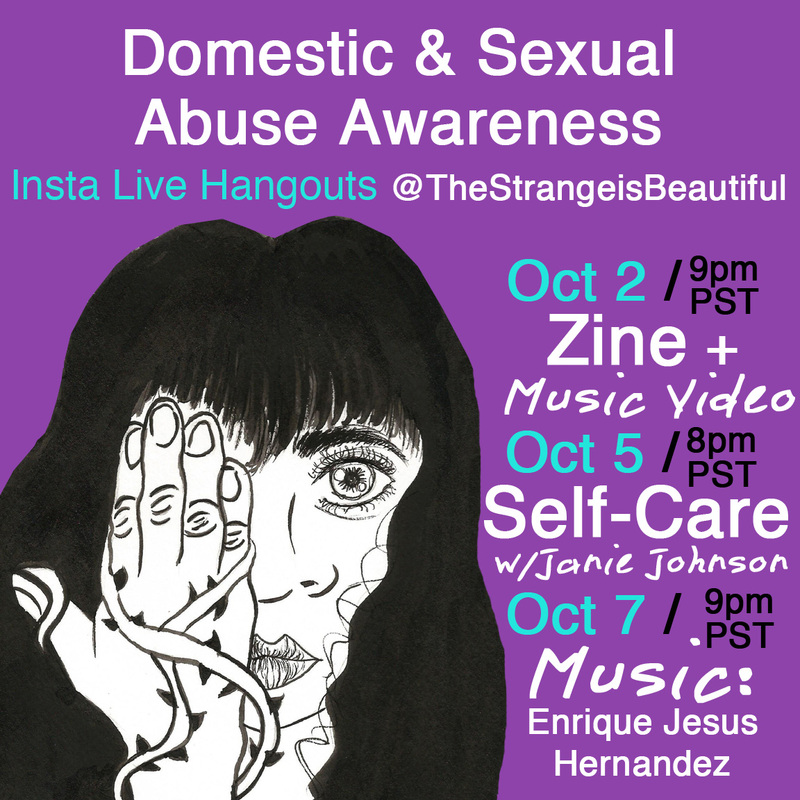 For the month of October, The Strange is Beautiful (TSIB) and Cusi Coyllur presents domestic and sexual abuse awareness Instagram Live hangouts and releases! The first three events are TSIB and Cusi Coyllur’s zine and music video release followed by a self-care activity and lastly, a music show by a queer and POC musician! Later in the month, expect poetry by a survivor on TSIB’s YouTube and a special Sadcore Sundays feature. 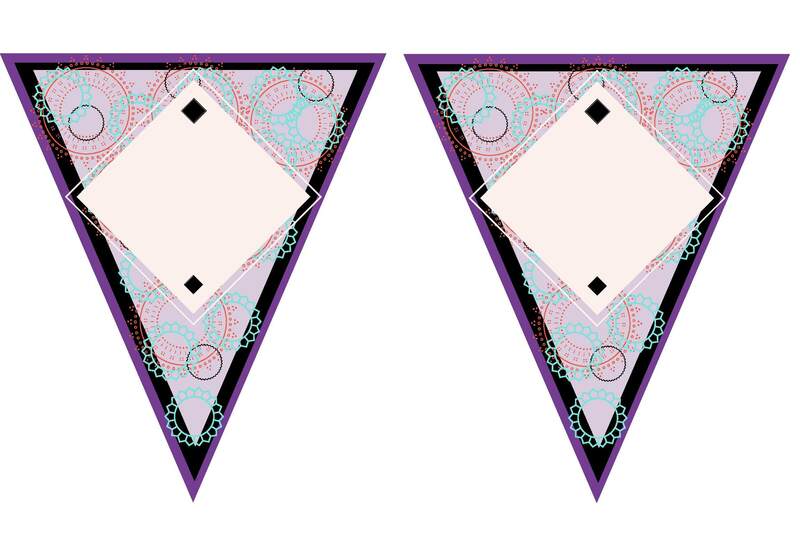 TSIB and Cusi Coyllur, TSIB’s founder’s solo music project, are releasing a domestic and sexual abuse awareness zine called “It’s not as simple as just leaving” featuring stories of survivors and how they heal with poetry, music, self-care and other resources. A free download of the zine will be available in a link in Cusi Coyllur’s music video “amivulnerable?” on YouTube. 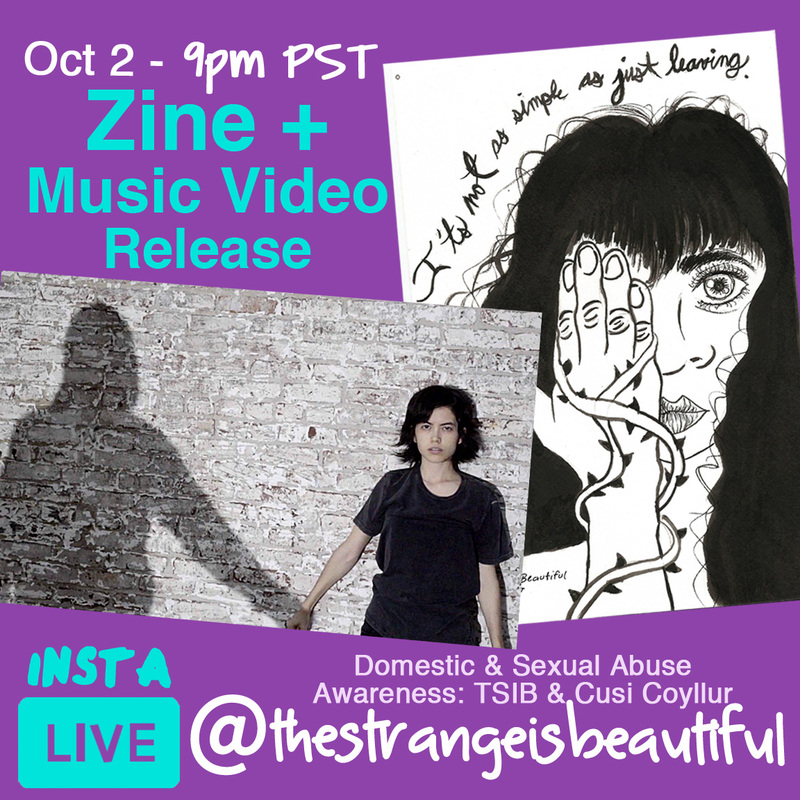 The music video is a dance interpretation of domestic abuse – emotional, psychological, physical and sexual. Please watch with care. The zine will also be available for free on TSIB’s site: TheStrangeisBeautiful.com/Store. 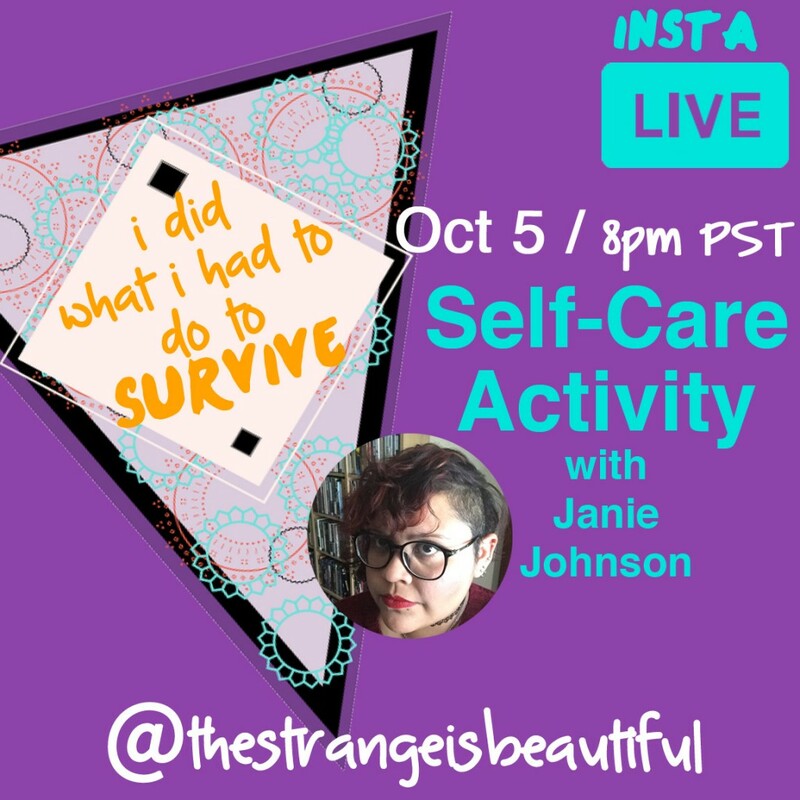 Janie Johnson, a survivor featured in TSIB’s upcoming zine “It’s not as simple as just leaving,” will lead a self-care affirmation activity. You will need paper, scissors and glue or tape. If you have access to string that would be helpful too! After the activity, Janie will advise you to watch with care and as she reads from parts of the zine and will leave it open to Q & A.
Janie is also TSIB’s newest Community Outreach Staff member! Learn more about her here. 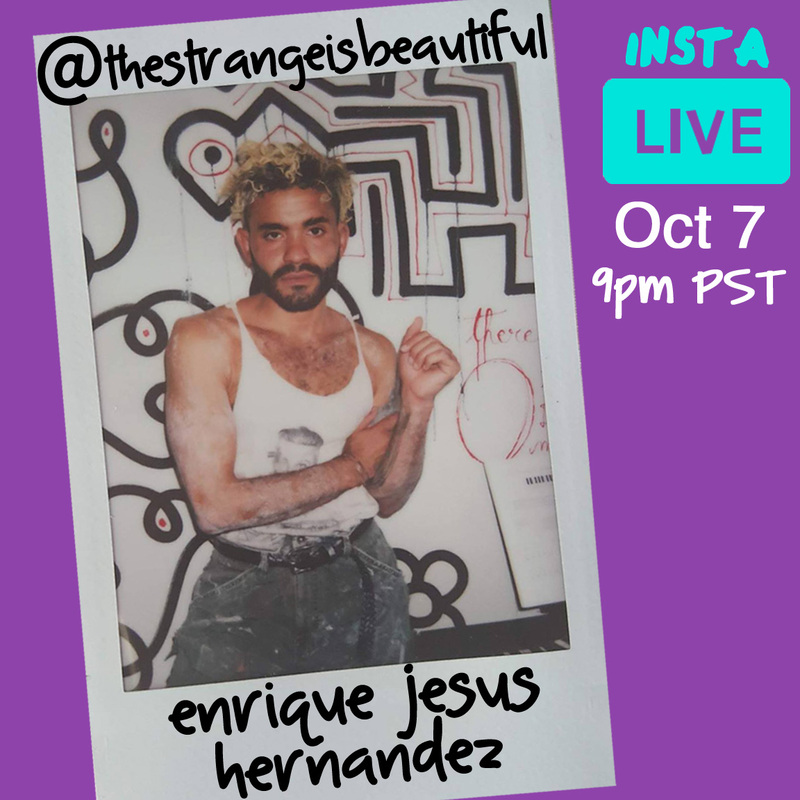 Enrique Jesus Hernandez is a queer, POC artist and a survivor of domestic abuse. He will perform songs from his EP “Hunger City” in his usual gold and glitter body paint. Afterward, he will talk about how his EP details his experiences as a survivor and offer a Q & A.
RSVP to all of these events on our FB page here! Expect poetry by a survivor on YouTube and a special Sadcore Sundays feature later in the month.